If you’re opting to stay off the choc on Sunday, but you still fancy a luscious treat-look no further than Lush‘s Easter goodies. This pretty pink Fluffy Egg Bath Bomb is fizzingly refreshing. Bath water turns the colour of fairytales with this in it, and you’ll end up smelling decadently girly après bath. This is from the same scent family as Snow Fairy, one of Lush‘s most loved Christmas scents. It combines the smell of candyfloss and bubblegum together and it is yummy! 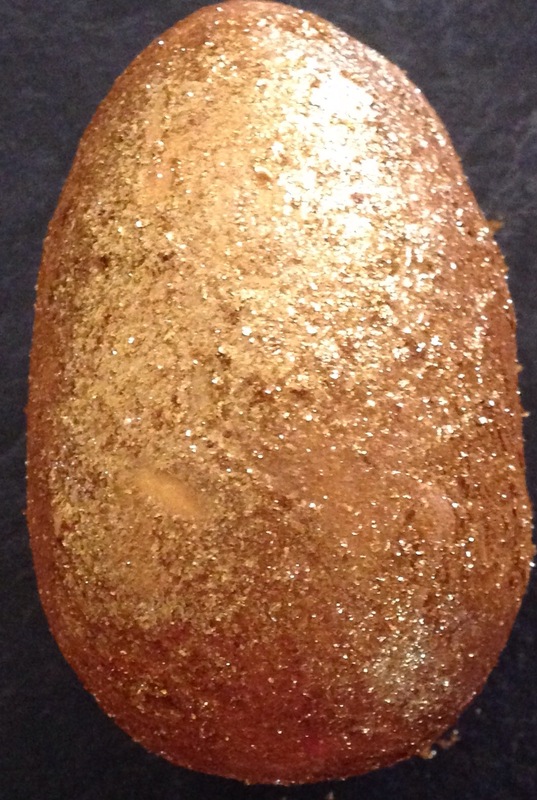 Lush‘s Golden Egg will be perfect for all you magpies out there. It is just so gilded, gold and glittering! Thankfully the glitter doesn’t transfer from the water to the skin! 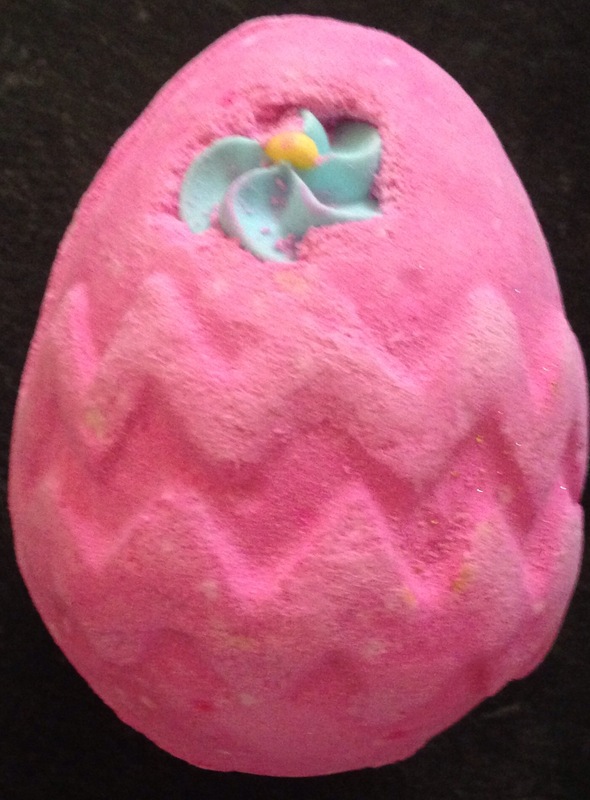 These toffee scented eggs are dual natured, comprising of both a bath melt and a bath bomb in one product. The outer shell is made up of soothing and moisturising cocoa butter and olive oil which are nicely infused with a dash of refreshing orange for good measure. It leaves the skin feeling moisturised, while smelling soothingly sweet. Golden Eggs are vegan, retail at €5.45 and are, most definitely, good eggs! The novel Humpty Dumpty bath bomb, the Bunch of Carrots bubble bar, and the Carrot and Bouncy Bunny gift sets are definitely worth checking out as well this Easter! They make a very cute alternative to the traditional Easter egg and your skin will thank you for them. Have you guys tried these and don’t you just love them? What are your plans for Easter? I’ll definitely take a look hun. It’s a lovely product-you’ll love it! Happy Easter 🐰🐣💗 Enjoy!